I would like to know how to define the root word ענה, what actual meanings are given to this root and what is the common denomitor? All of these translations relate to something being dependent on or responding to something else, whether it be one’s financial state (poverty), or the person he’s talking to (answering), or even one part of a sentence responding to another (because, therefore). I can’t figure out ostrich, though, but there you have it. Not the answer you're looking for? Browse other questions tagged words hebrew grammar-dikduk language . 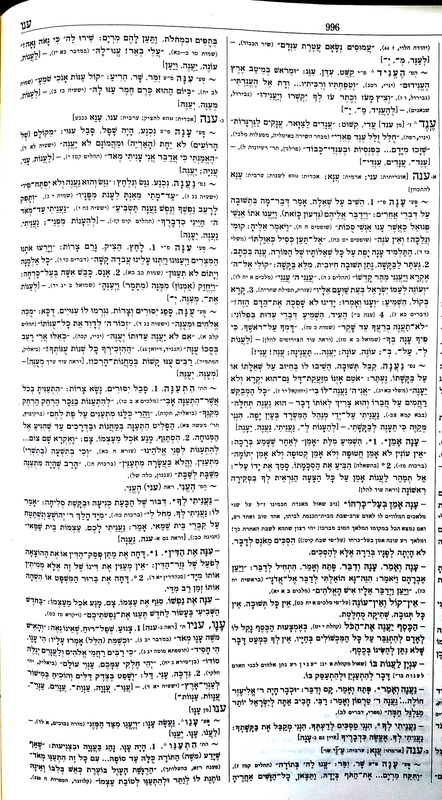 How to vowelize “כתובה” (“marriage document”)? Count seven weeks or seven shabbats? How come Torah does not have a distinctive word for “wife”?